Updating your bathroom gives you the opportunity to express your personal tastes in design and style. If you are planning on renovating your entire house, reviving your bathroom should be one of your top priorities. 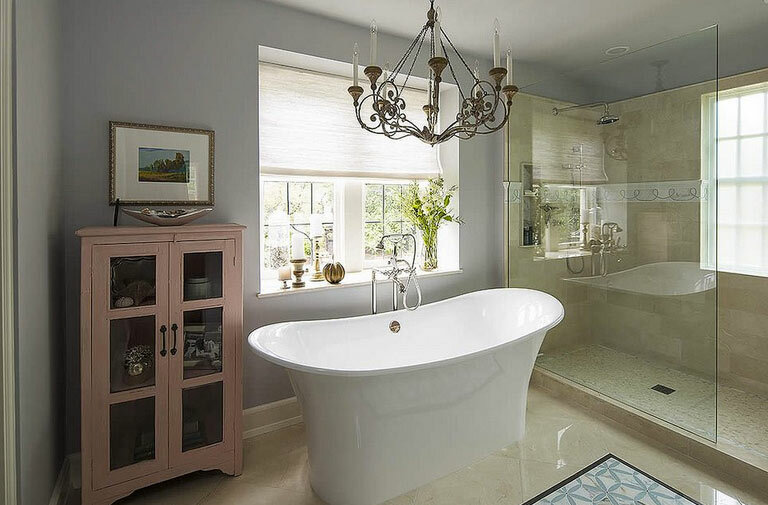 Your bathroom should be relaxing, charming and functional. Our Minneapolis / St. Paul bathroom remodeling contractors are ready to help you. We are dedicated to remodel planning, putting together incredible design ideas and creating new and breathtaking spaces in the home. Our method is to highlight designs that provide extra comfort to the homeowners. We take on full residential bathroom remodel projects that are out-of-date and need to be renovated. 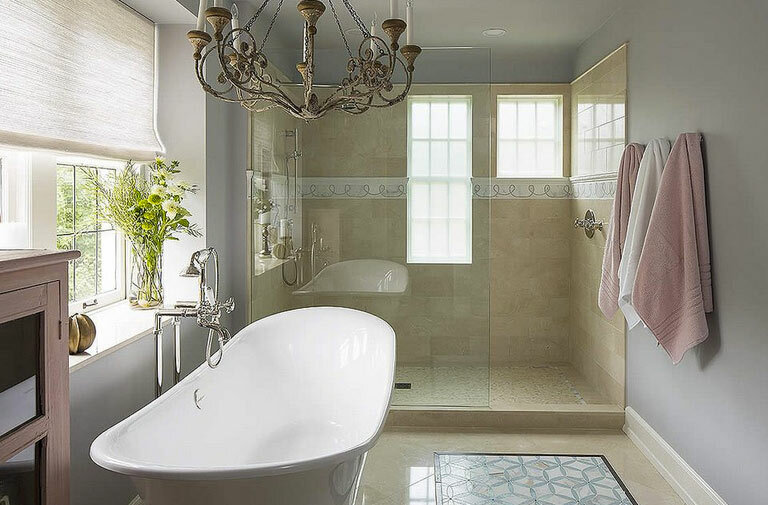 Our objective is to create stunning and functional bath spaces that fascinate your family and friends. The opportunities are endless. We will work with you to make sure your bathroom remodel goes beyond your expectations. Next to the kitchen, the bathroom may be the most regularly used room in the house. That is why remodeling a bathroom ranks highly when contemplating projects that return a substantial percentage of your investment. When remodeling your bathroom, you can install the most state-of-the-art luxuries, making this area of the house much more appealing, functional and comfortable. There are numerous innovations to consider in relation to cabinets, lighting, sinks, and toilets. In the end, bathroom remodels can enhance your quality of life. Whether you are interested in a shiny contemporary look or something more conventional, we have the experience and complex training needed to get the job done right the first time. Contact us online or call 952-401-4300 to begin your remodel project and allow us to help you create the bathroom you have always desired. We serve the entire Minneapolis / St. Paul area, including the communities of Eagan, Edina, Golden Valley, Hopkins, Inver Grove Heights, Mendota Heights, Minnetonka, Plymouth, and Shorewood.